Learning the basics of river swimming and kayaking on North Carolina’s Haw River, Justin later attended Western Carolina University to study Outdoor Education and Instruction as a route to pursuing his paddling passion. 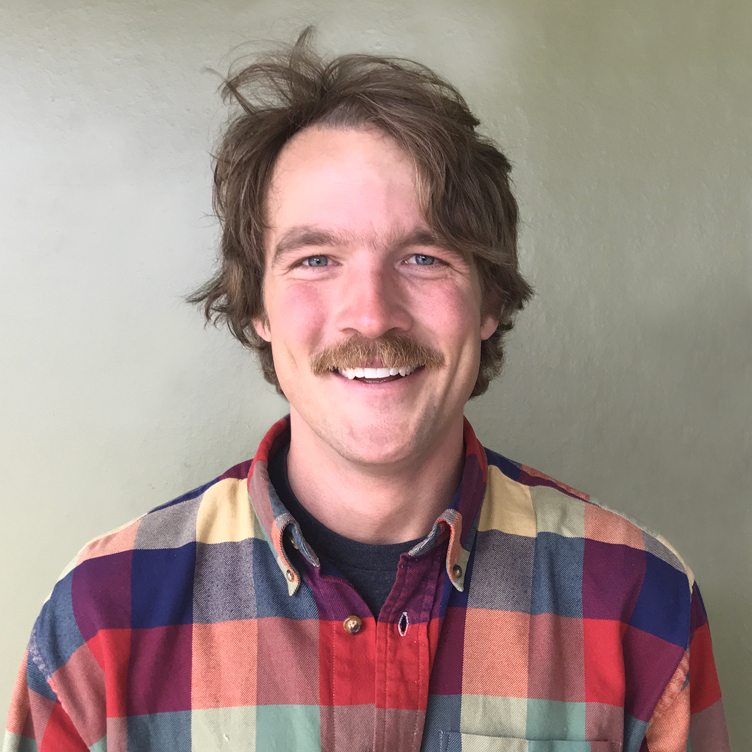 Following time as a video kayaker in West Virginia and a competitive judge for USA Freestyle Kayaking and International Canoe Federation, Justin became field faculty for NOLS River and Winter Programs in Utah, Idaho, Wyoming, and India. Justin has been leading outdoor expeditions since 2012, holding certifications as a WEMT, ACA Swiftwater Rescue Instructor, ACA Kayaking Instructor, NOLS Pro Avalanche 2, and LNT Master Educator. He has paddled in Costa Rica, Argentina, Chile, India, and Nepal and will always be excited to introduce others to outdoor recreation. Email Justin Kleberg or call at +1(833) 862-5927 x 706.